Tax Opinions for Estate and Gift Tax Transactions | Daniel J. Reiter, Esq. A tax opinion is an opinion rendered by a tax professional, such as an attorney-at-law, that opines on how a transaction will be treated for tax purposes, namely if a tax will need to be paid. Daniel J. Reiter, Esq. renders tax opinions to clients with regard to the estate tax, gift tax, and other tax matters. 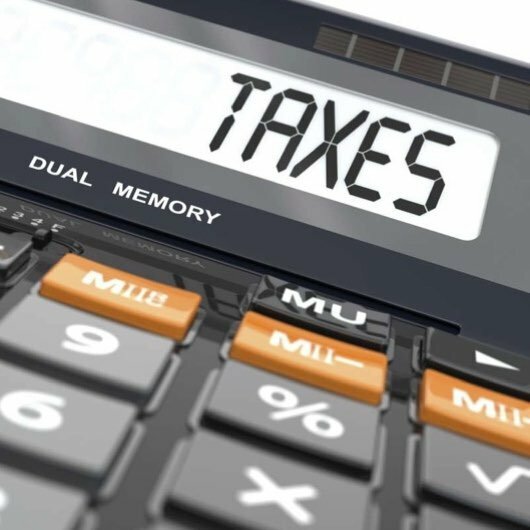 There are a number of types of tax opinions that Mr. Reiter renders, including, comfort opinions, which give clients comfort that a transaction that he or she is considering entering into will have the expected tax consequences. In addition, Mr. Reiter renders penalty protection opinions, which can be used to decrease the likelihood of tax penalties should the Internal Revenue Service, or IRS, disagree with the taxpayer’s position that no tax is due on a specified transaction. For example, Ms. Client considers forming a particular type of corporate structure, and transfers millions of dollars in assets to the structure, in order to avoid the imposition of the estate tax on his or her heirs when she someday passes away. A tax opinion letter prepared by Mr. Reiter, and conforming to regulatory requirements, can be used as a shield against tax penalties should the IRS disagree with Ms. Client’s position that no estate tax is due by her heirs when she dies. Another example: Mr. Client makes a novel type of property transfer, and it is not clear whether the transfer should be considered a “gift” for legal purposes. Mr. Client believes, in good faith, that he does not need to file a gift tax return or pay any gift tax on the transfer. If Mr. Client is wrong, he may be subject to tax penalties. A tax opinion letter can shield Mr. Client from the imposition of penalties if the formal tax opinion letter meets the requisite requirements. If you or a client of yours believes he or she would benefit from a formal tax opinion letter, you are encouraged to contact Mr. Reiter at 646-820-4011 or djr@djrattorney.com.